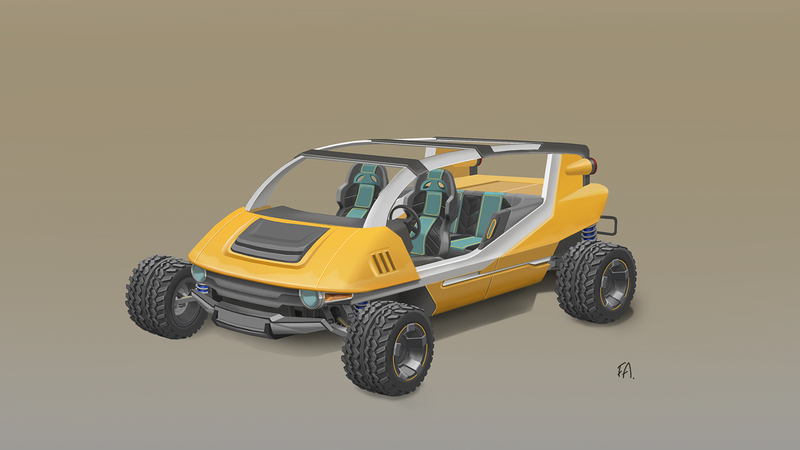 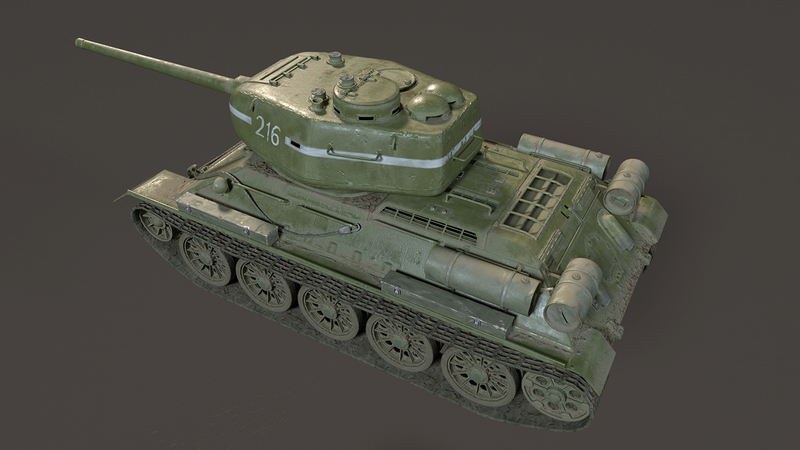 I had some texturing tools i wanted to spend some more time with, so i made a new model. 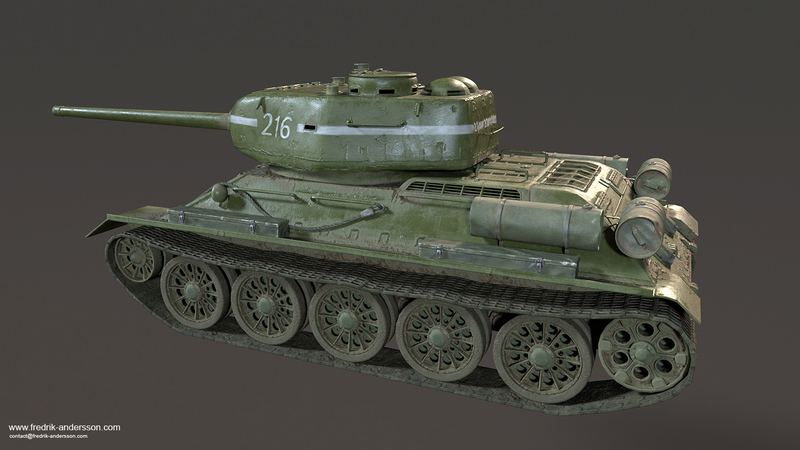 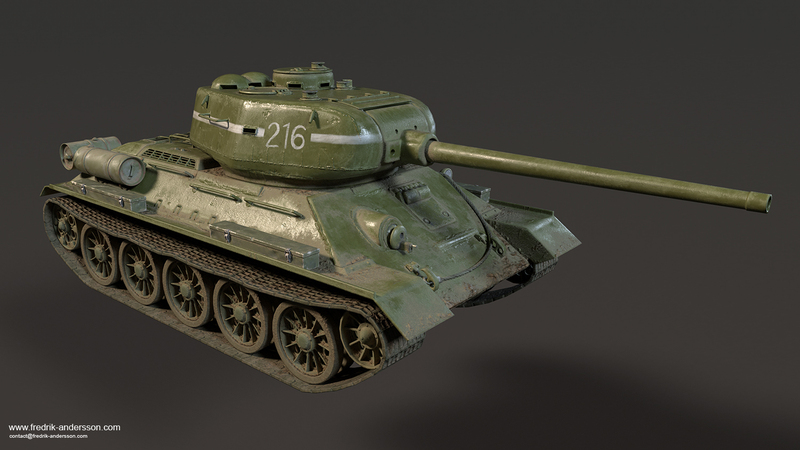 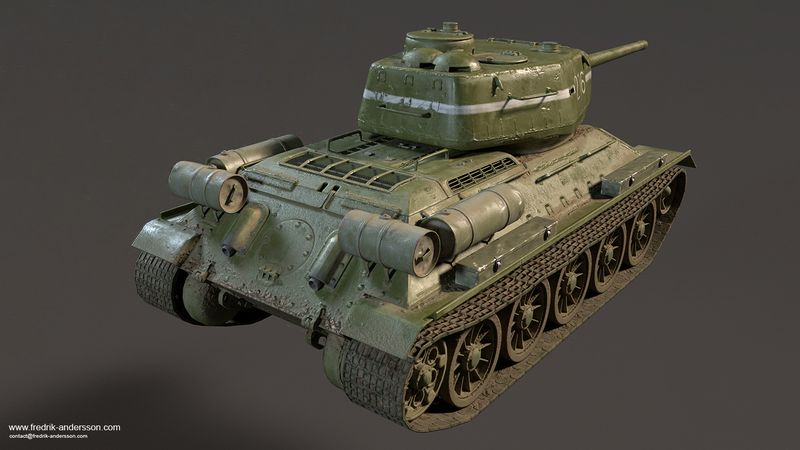 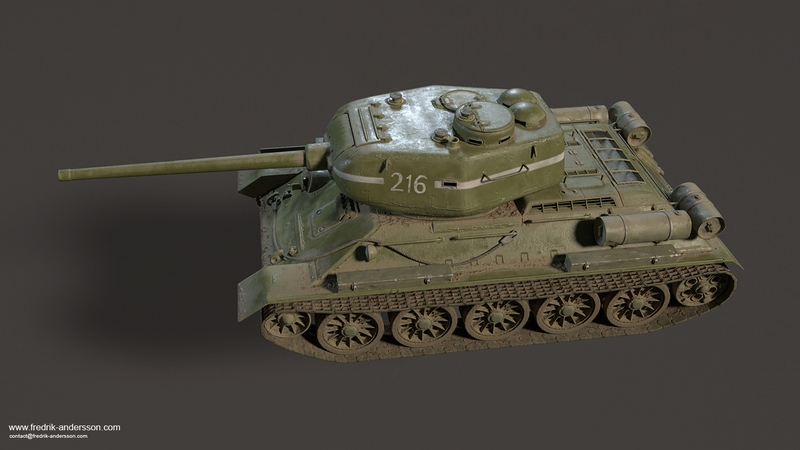 Here is a T34 Tank. 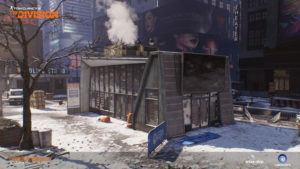 Here is an update with some of the work i have done for Tom Clancys The Division. 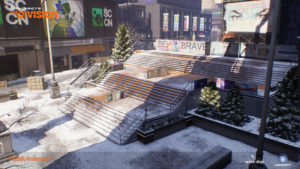 My art in the game has been both small objects as well as large environmental structures. 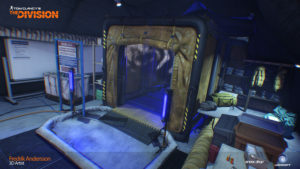 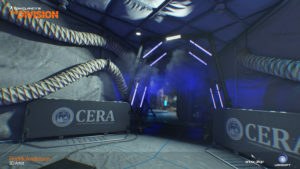 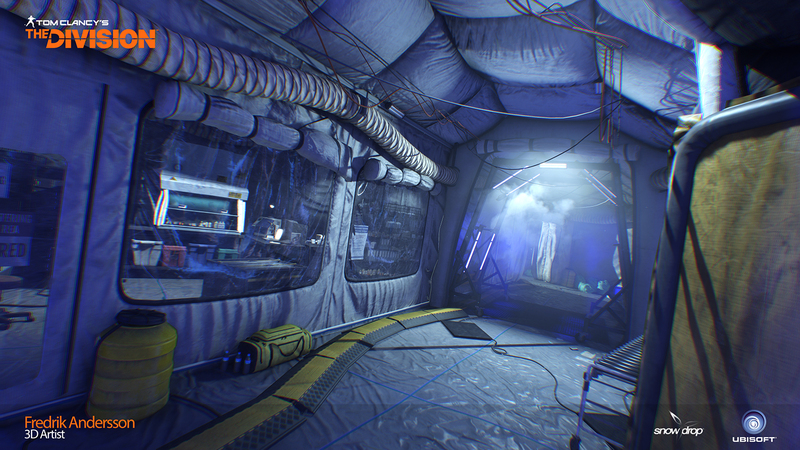 In some of the screens you can see the work i did on the tent interiors where i worked alot with cloth simulation. Im also showing some of the larger structures created for open areas. I’m getting my new porfolio page ready for a content update.